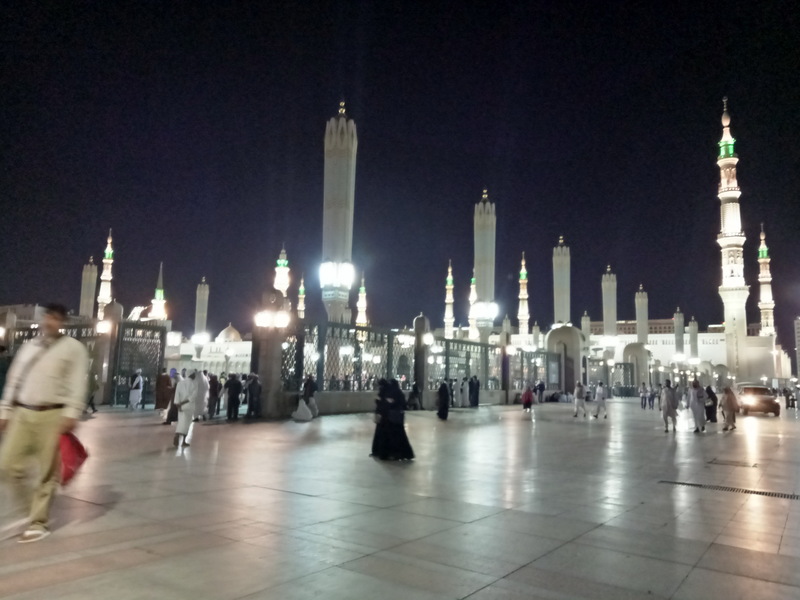 Medina The City of Prophet PBUH where he was done hijrah from Mecca(Makkah). 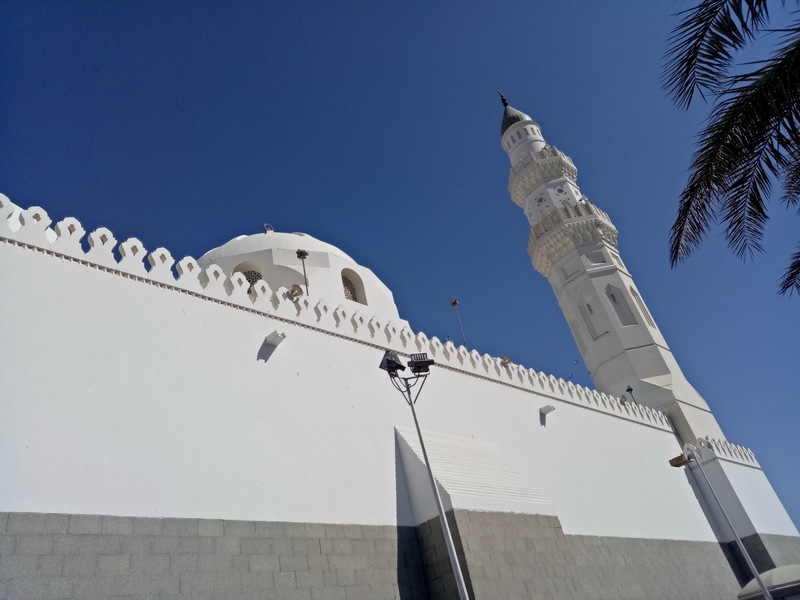 The first Masjid of Islam built by Muhammad SAW PBUH in Madinah Munawwarah with the name of Masjid e Quba. 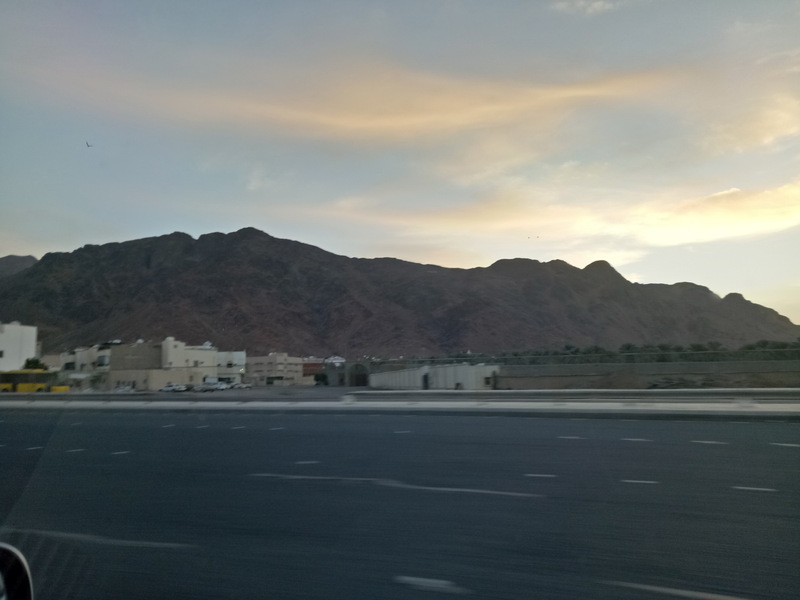 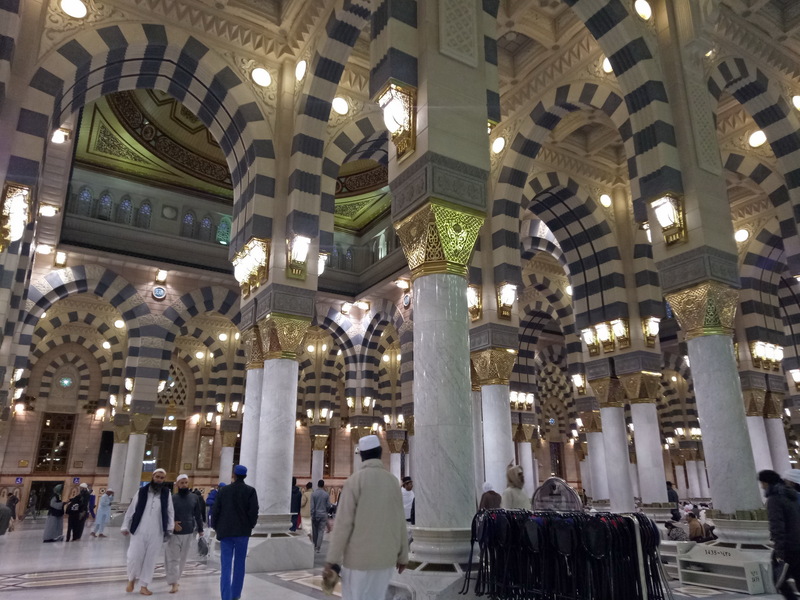 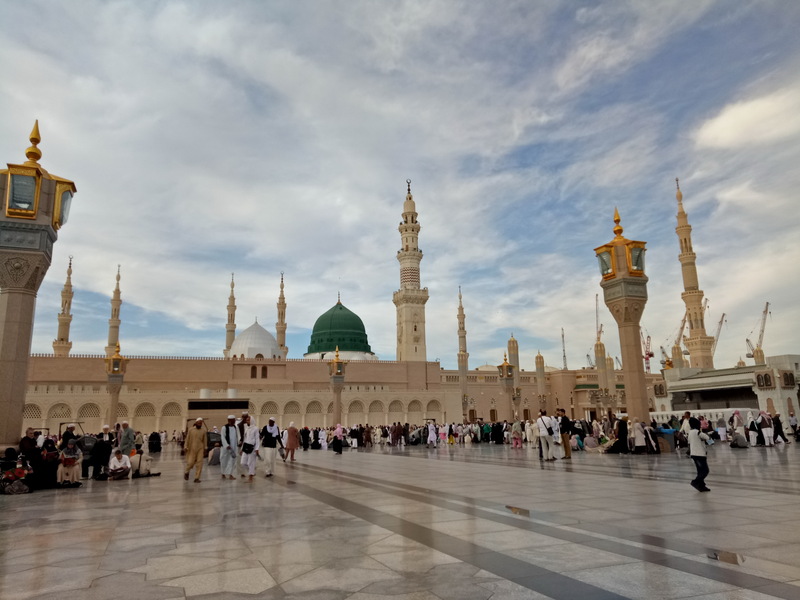 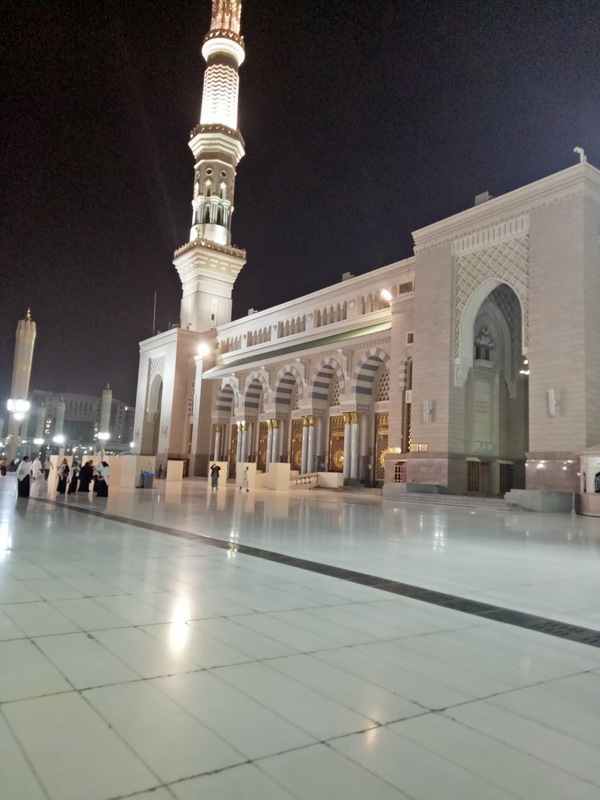 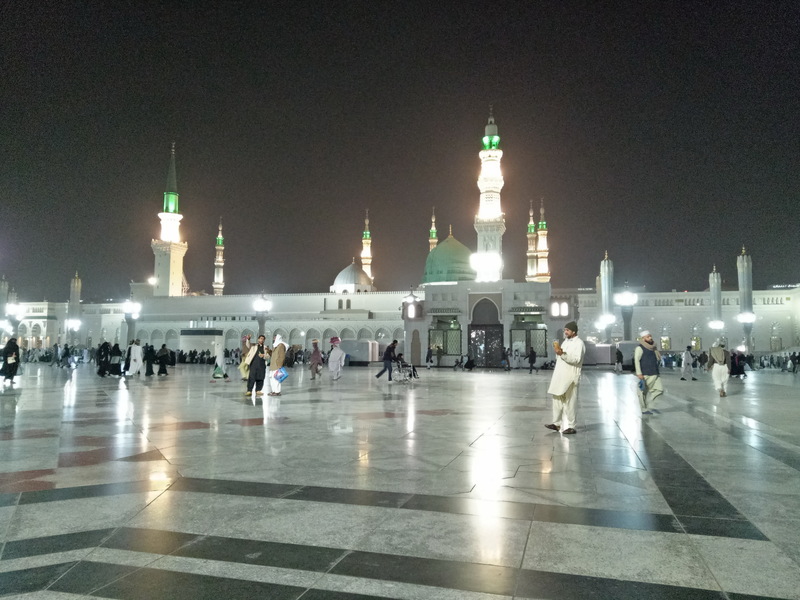 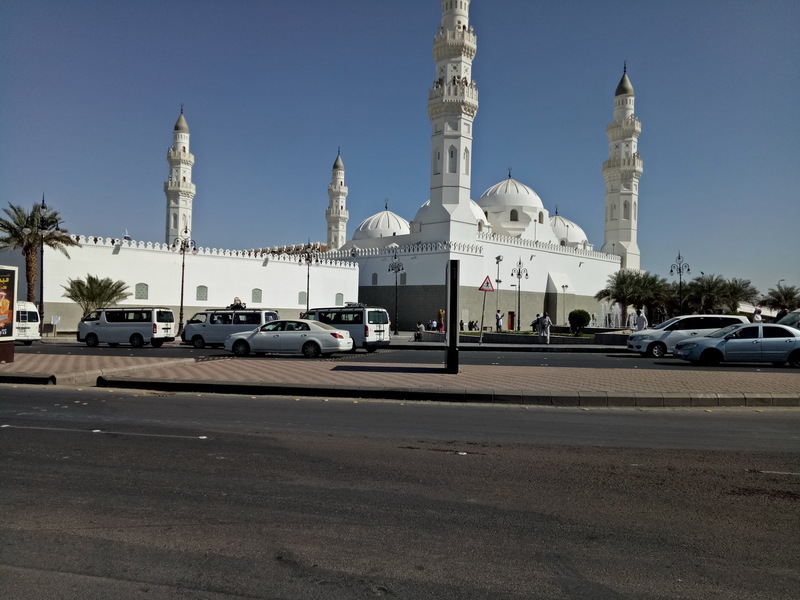 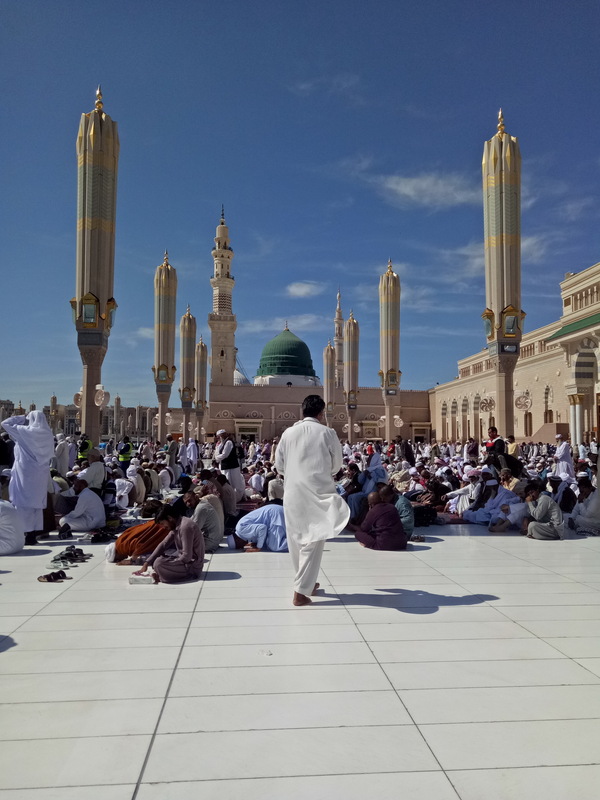 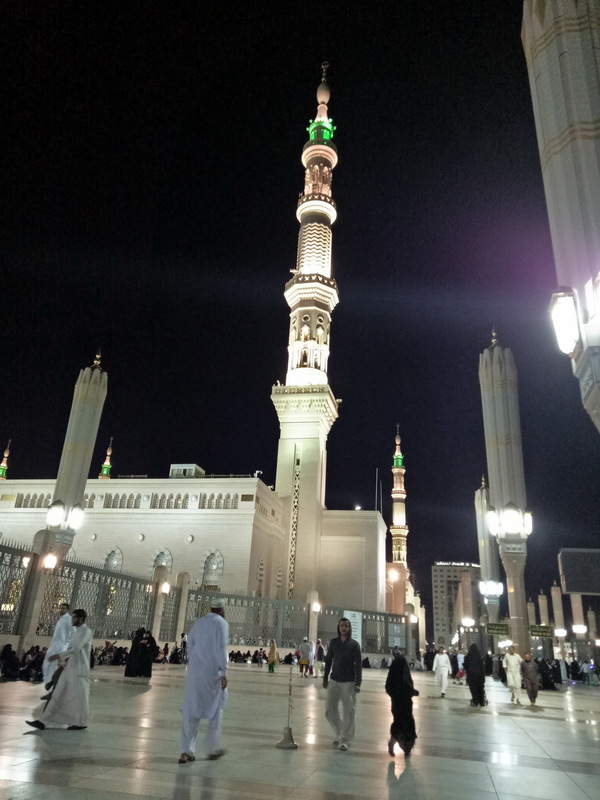 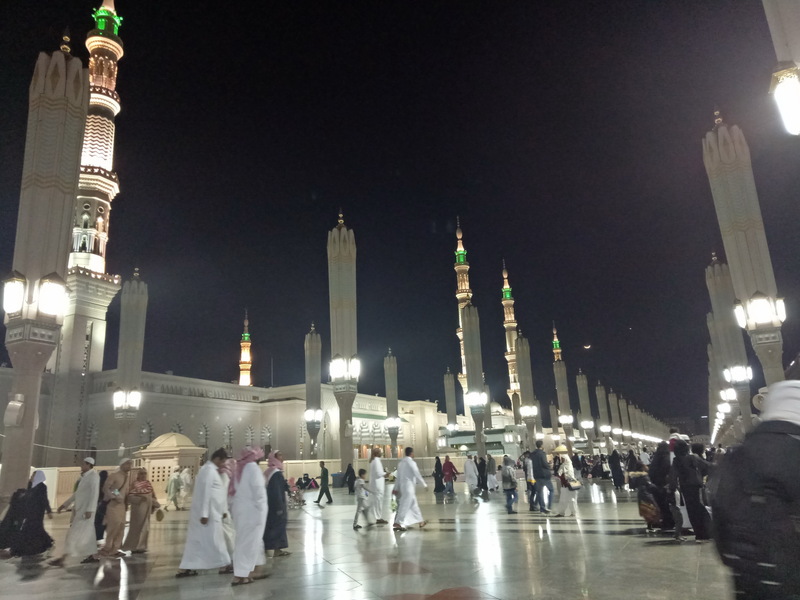 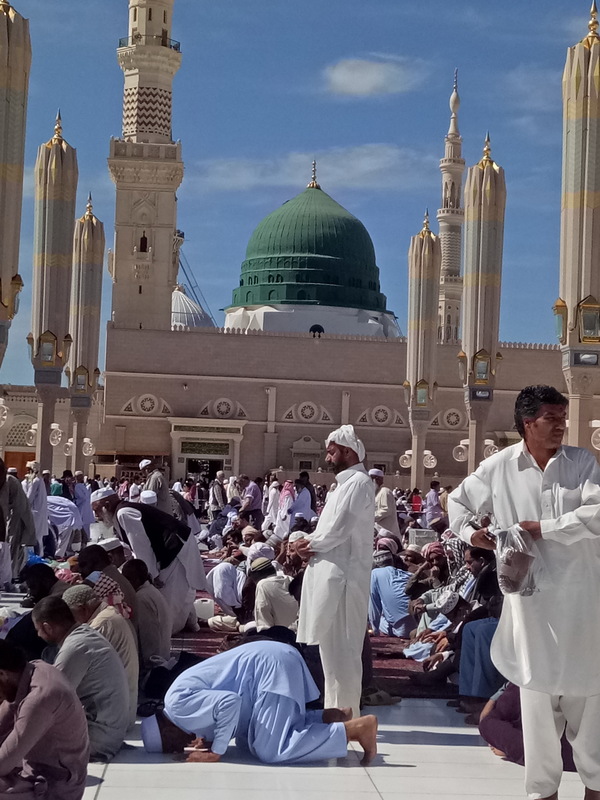 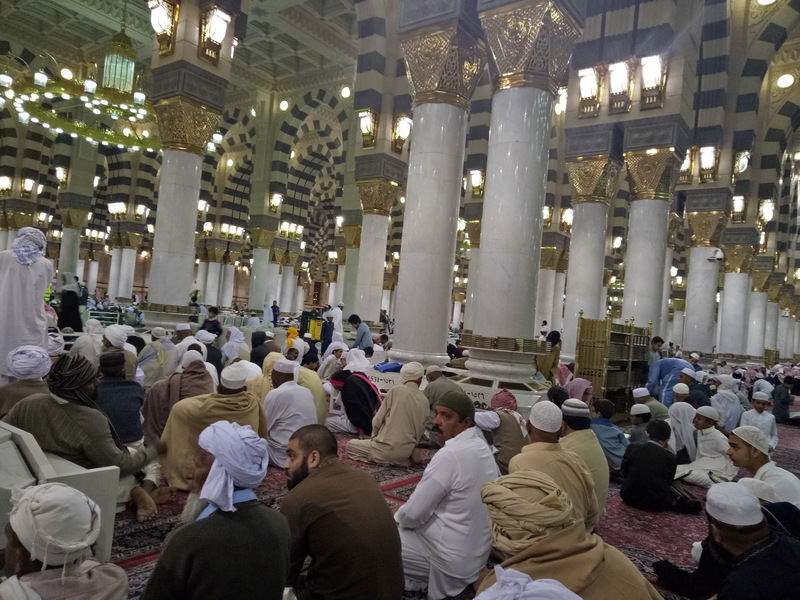 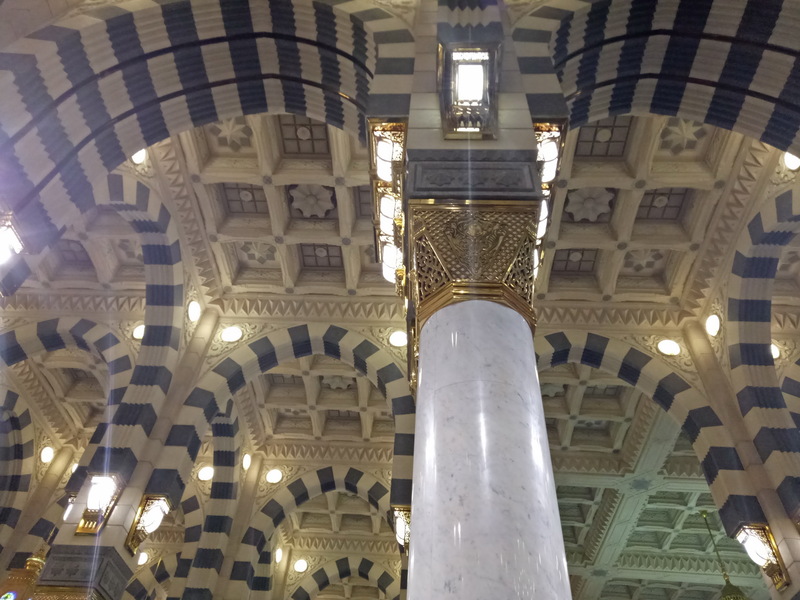 Here I as sharing the pictures which i took during my visit of Madinah(Medina).